Covering the surrounding area including Lewisham, Greenwich, Bickley, Chislehurst, Westerham, Petts Wood and Orpington. 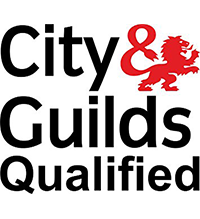 Welcome to Reliable Plumbing Services, we are qualified and experienced in all aspects of plumbing, bathroom and shower installations, gas and boilers and various central heating systems. Based in Bromley, we offer our services throughout the surrounding area including Lewisham, Greenwich, Bickley, Chislehurst, Westerham, Petts Wood, Orpington and surrounding areas. We have a wealth of experience in maintaining properties for private landlords who live in the UK or based abroad and also private estate and letting agencies. 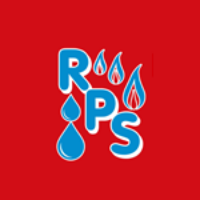 At Reliable Plumbing Services, we aim to provide the best service and experience possible and are proud of the reputation we have established for ourselves as being trustworthy, reliable and clean! We are also a Which? Trusted trader. We are pleased to offer finance options to our customers available at 9.9% APR over 3, 5 and 7 years with 0 deposit on new boiler installs and also bathroom installations. Please give us a call on 0208 851 6100, or alternatively, please click here to make an online enquiry today. Offering our plumbing and heating services throughout the surrounding area including Lewisham, Greenwich, Bickley, Chislehurst, Westerham, Petts Wood and Orpington. Our reliable plumbers and heating engineers cover a range of services including emergency plumbing repairs, boiler repairs and bathrooms. 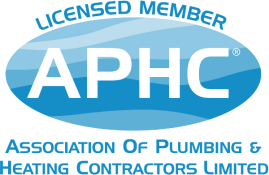 For your peace of mind, our plumbers and heating engineers are highly experienced and fully qualified. 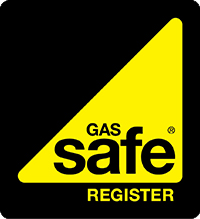 We are Gas Safe registered, Which? 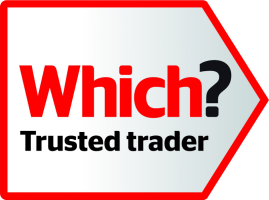 Trusted Trader, APHC members and much more.